Our Welcome Teas provide a great opportunity for those who are new to ChristChurch, to have a drink together and meet some of the team at Peter’s (Vicar) house. Please keep an eye on this page for the next Welcome Tea date. To be invited to this or to find out more, please contact us using the form at the bottom of this page. 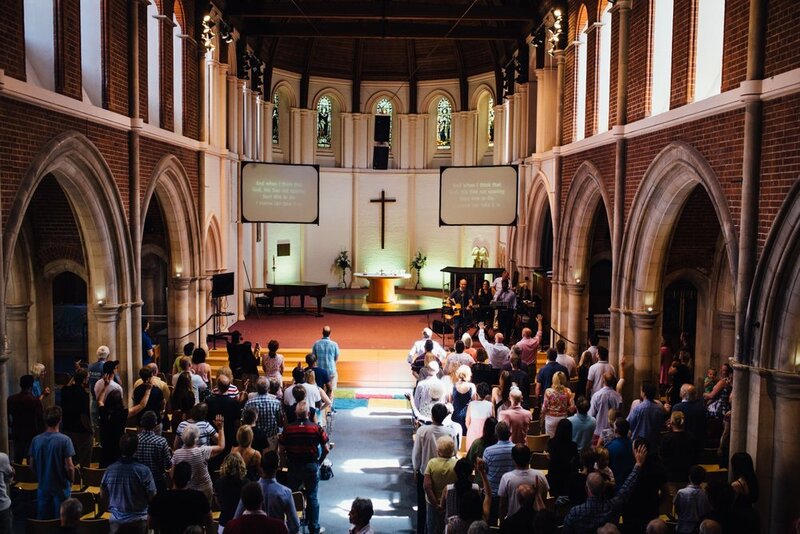 We gather together as a whole community to worship, hear great teaching and pray. There is time before and after to hang out together over coffee or tea. Check out our Services page for more info. We also have great Kids and Youth groups. 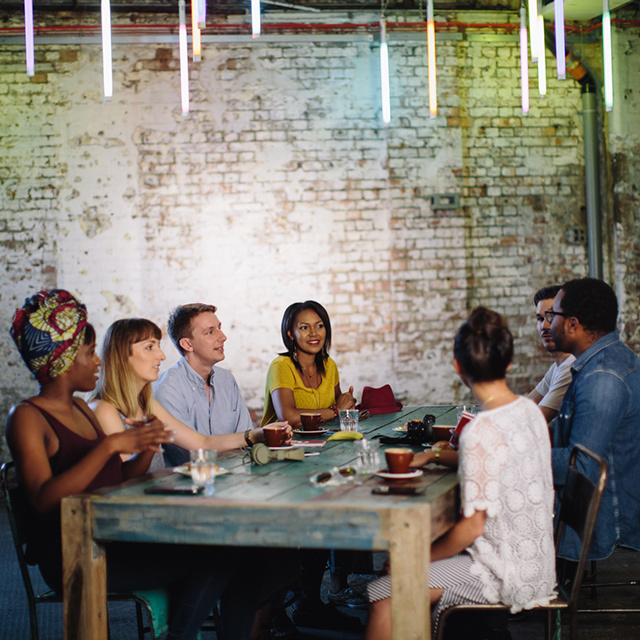 A great way to get connected and build deeper friendships is to join a Pastorate in your area. Click here to find out more. Got questions about life? If you’d be interested in exploring faith and Christianity in an informal and friendly environment, join us for our next Alpha course. Click here to check our calendar for the next course being run. At Christ Church we are passionate about young adults. We want to encourage our young adults to be a people of deep community where they can find connection. Click here to visit our Young Adults page. To ‘Get Connected’ to any of the above events, please check our calendar for dates. Or to find out more information contact us using this contact form. In the meantime to find out about all the exciting things that have been going on at Christchurch here is a copy of Insight Report 2017.